We all want to be different, to an extent. The desire for self expression is part of our base psychology and we all find ways celebrate our individuality, or at least ways to display our tastes. 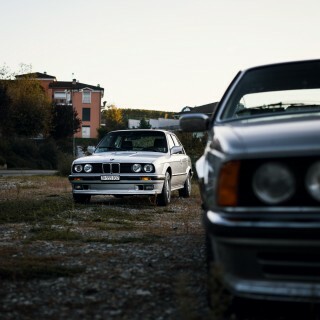 But when it comes to classic cars, and BMWs in particular, who among us can say that they own something that’s really one of a kind? Not a rarity born from unimportant details like having an oddball example of a car that featured a certain type of thread in the seat stitching that the manufacturer had to use when their typical supplier was running a shortage, but something unique and meaningful. 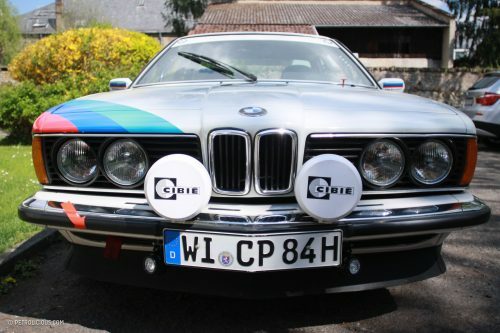 Owning one of the only gravel-spec BMW 635CSis that I know of in the world, Claus-Peter Werner’s car falls into this group. 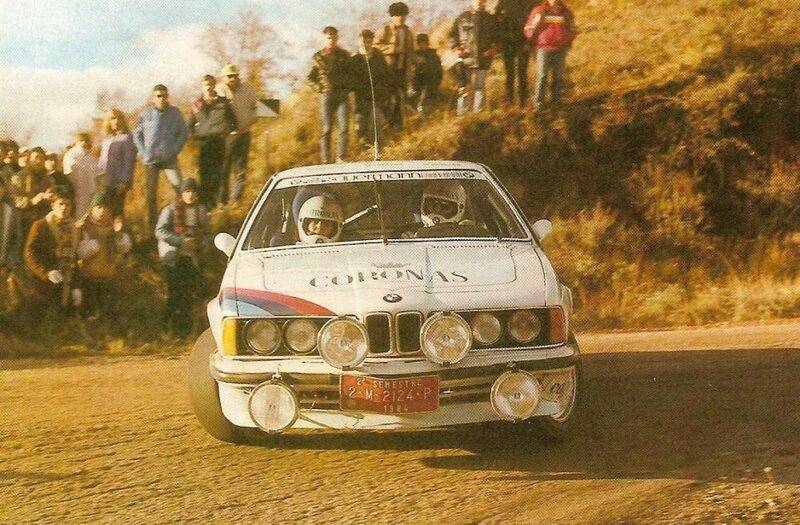 BMW and rallying have never been really synonymous. I’ve seen YouTube clips of the glorious M1 doing some tarmac stage events in the early 1980s, and I used to have an old Duke video of the 1988 Manx rally with Patrick Snijers tearing around the island in an M3 in the style that Colin McRae would soon come to make famous. But nothing else comes to mind. Certainly not a 635CSi. 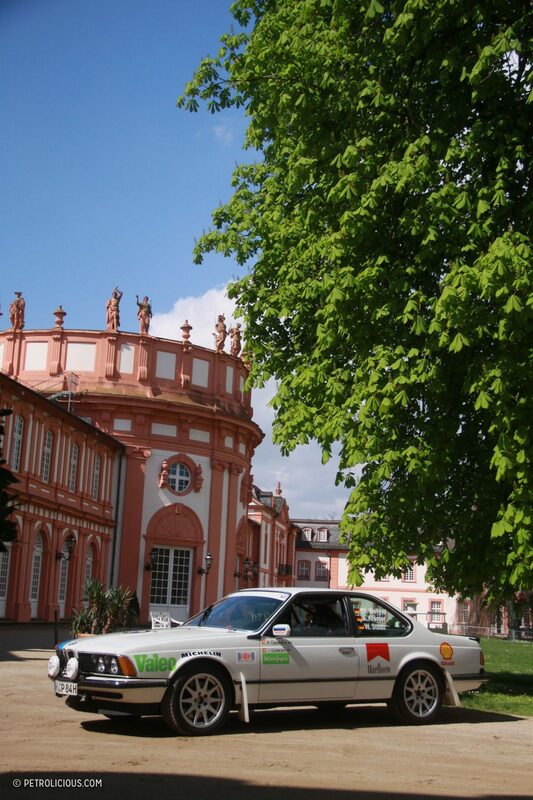 After seeing this car change that equation for me at the Eifel Rally rally in Germany some years ago, I went to the little postcard-pretty city of Biebrich on the Rhine River near Wiesbaden to find out more. Claus-Peter is a quiet and humble man, and in the little coffee shop we met in for the interview he handed me a laminated sheet covered in stamp-sized shots of some of the cars he has owned and competed in over the years. Over the last 50 years, in fact. 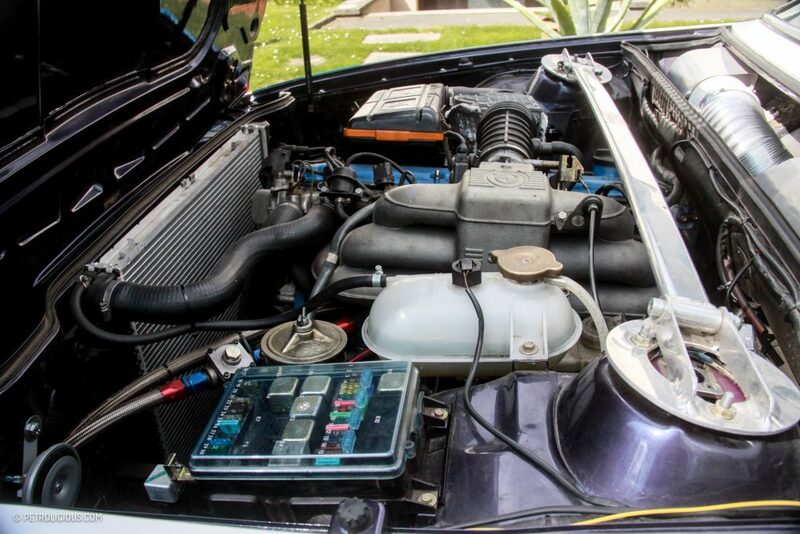 Cars like a 1300cc Alfa, Simca Rallye, and a few BMW 318s feature, and a few years ago he ended up renting a battered and not very well-prepped 635CSi for a local rally. 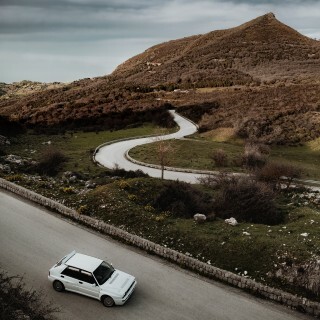 It was basically a road car with a cage and a sports gearbox… and perhaps not surprisingly it was rather ill suited to the rigors of a rally stage. Due to electrical issues and a blown diff just 20m from start of the first stage on one event, Claus-Peter gave it up as a bad job… He remembered what a nice car it was to drive though—when it ran properly—so when he came across a rust-free track car used for weekend fun on the Nürburgring for sale for just €13,000, he snapped it up… but it wasn’t going to compete against modern machinery. 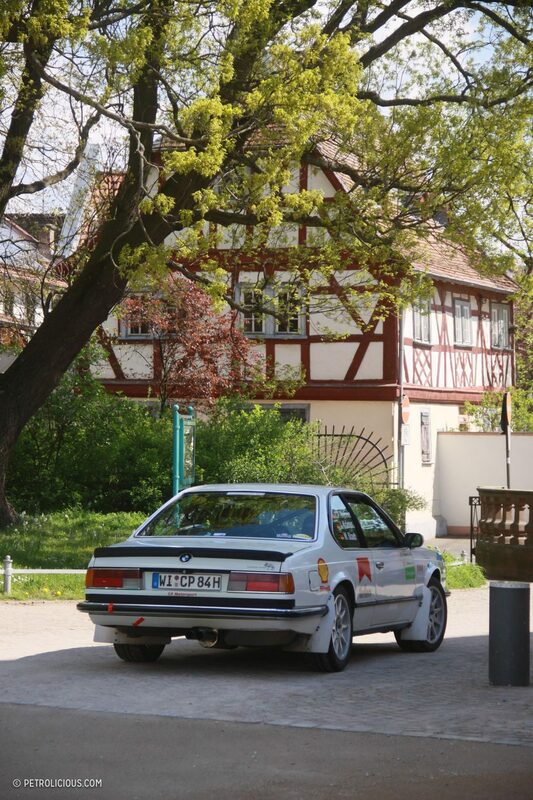 At a certain age it’s not unusual to find rally drivers turning their attention towards classic cars instead of chasing contemporary speed, and in Germany there’s an amazing club catering to serious classicists. We’ve mentioned them before, but it never hurts to remind people that Slowly Sideways boasts over 200 members that bring some really stunning cars to the dirt. However, there was a simple but firm rule in the club that seemed to be barring Claus-Peter’s membership: your car has to be either an ex-works example from the 1960s to the early ‘90s, or it has to be a pretty exacting replica of a historically significant car. 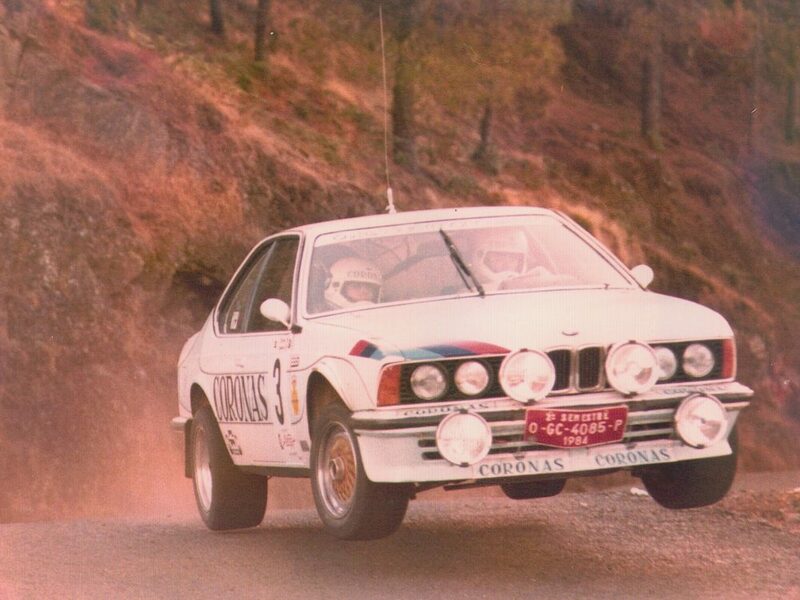 All Claus-Peter could find on the internet were a few poor-quality photos of such a car, and he couldn’t even tell which rally they were from, nor which year. 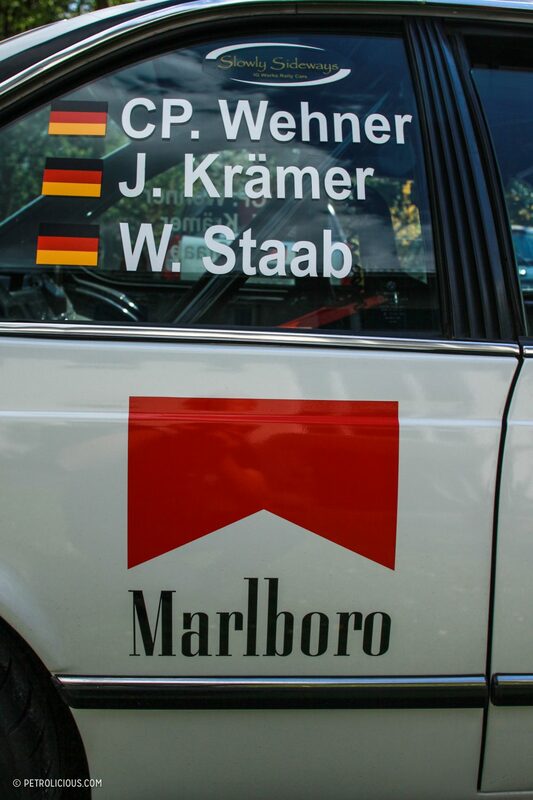 “Historically significant” is the catchword for Slowly Sideways, so a 635CSi joining would have to have had a podium at the WRC or ERC level… which didn’t seem likely. 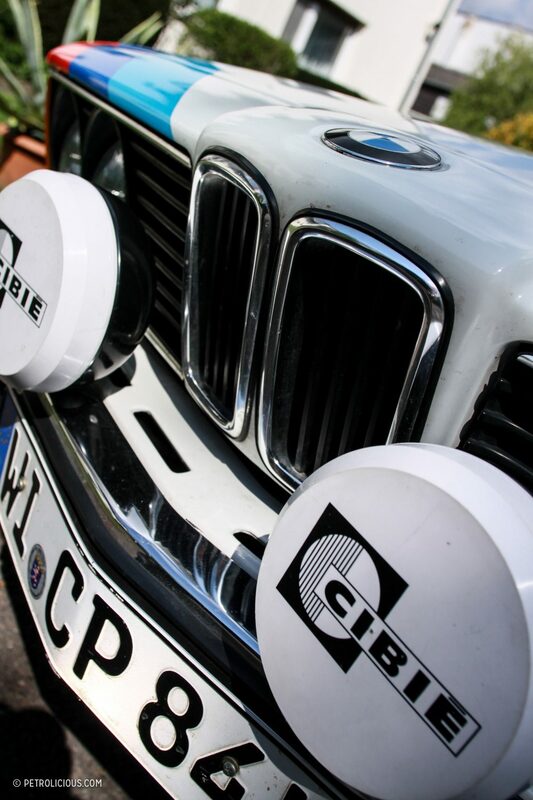 Club founder Reinhard Klein is no ordinary car buff though. 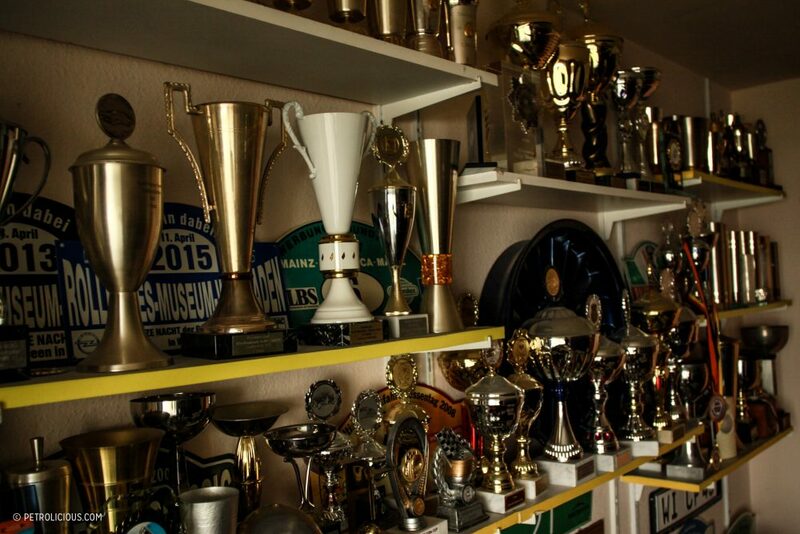 He owns what is probably the largest database of rally cars from the 1960s onwards in the world, and if a car ever competed on a stage, it’s likely to be in his archive. His search through the reams of information produced something that made Claus-Peter smile. 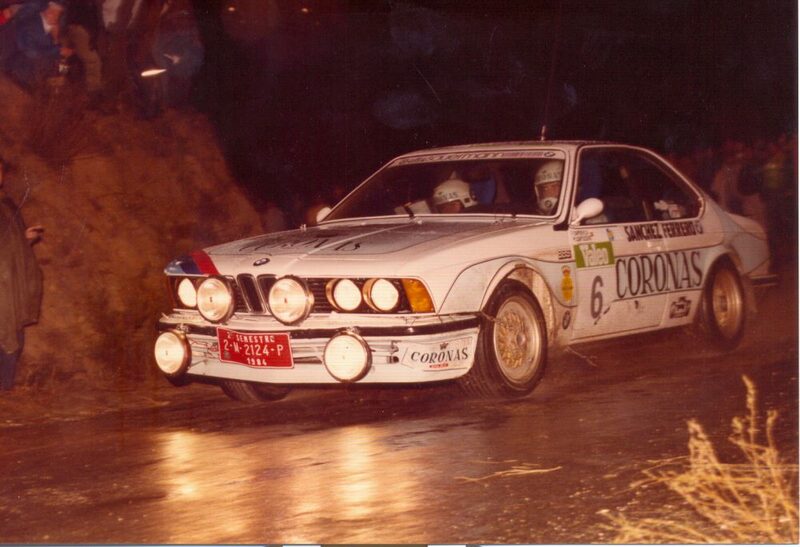 In 1984, in the Cortes de Ingles rally on the island of Gran Canaria, Spaniard Fernando Capdevila drove a Group A-spec 635CSi to 8th overall, and in the same car the following year got a couple of spots higher, winning the Group A class both times easily. 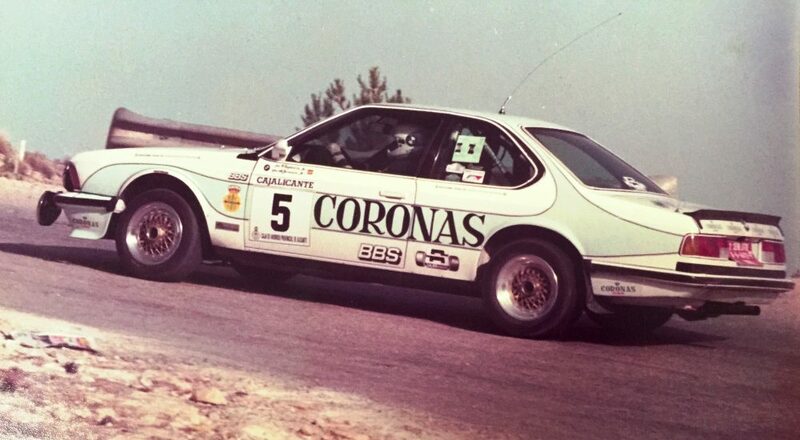 (Both events were won overall by a certain Carlos Sainz in a Renault 5 Turbo.) 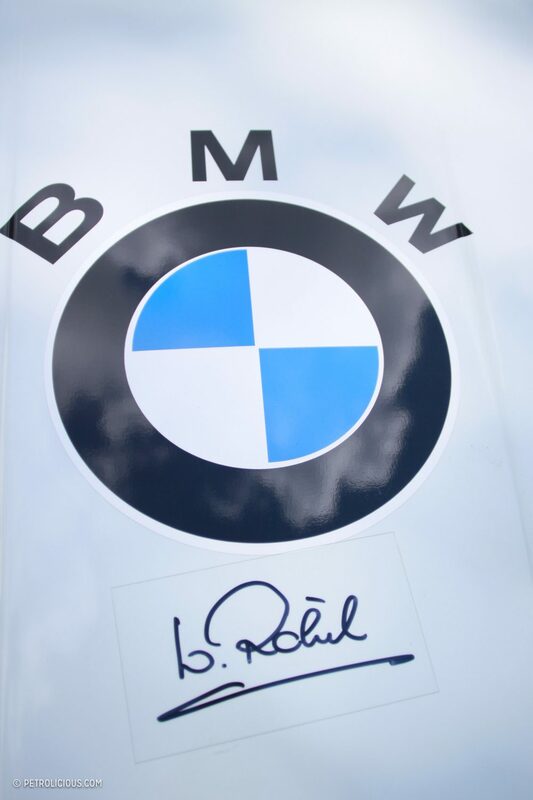 This meant that there was an eligible car to make a replica of, which would mean Claus-Peter’s BMW could be accepted into Slowly Sideways. But apart from those small photos, there was absolutely no more information of the car to be found, and the letters Claus-Peter sent to Fernando’s last-known address remained unanswered. The original car was a one-off, and the replica was going to be as well. Claus-Peter calls himself an office man. 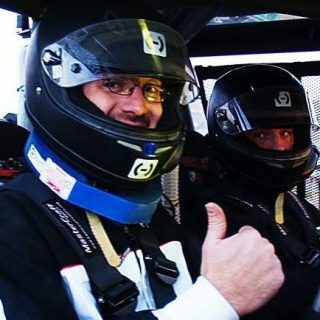 An accountant by trade, over the decades he’s financed his own racing while co-drivers and teammates have doubled as mechanics, and this arrangement wasn’t going to change for the new project. 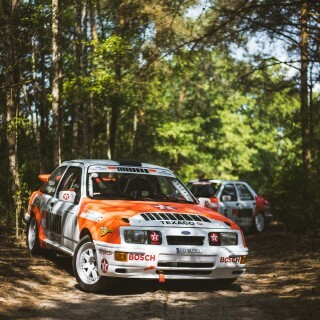 Longtime friend Rick Kampmann took on the engineering and fabricating work, because although the Nürburgring is a seriously tough track to drive a car around fast, it’s nothing compared to the pounding a chassis will take on a forest rally stage. The first job then was to weld heavy duty supports for all the suspension mounting points into the body shell. Then a set of Bilstein competition shocks were installed, but the coil springs were a little harder to find. For the dimensions Claus-Peter needed, there was nothing to buy off the shelf so he had to get a set made in a local metal workshop. They’re the same width as the originals, but as well as being longer for more travel, they’re also 15% stiffer than standard—typically people buy shorter and stiffer springs, not longer and stiffer, but then again most aren’t turning big German GTs into rally cars either. 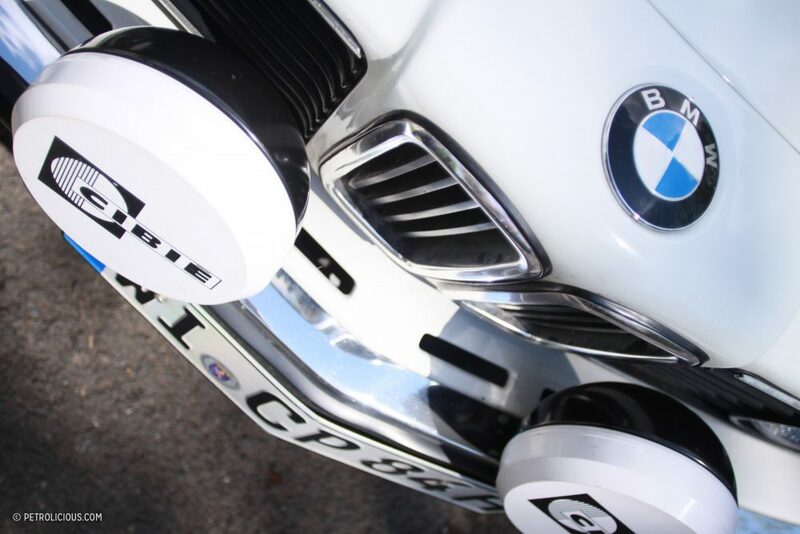 The BMW then stood about 6cm higher than standard, which is great for powering through the forest but not so good for the driveshaft, which needed to be extended by 5cm to compensate. 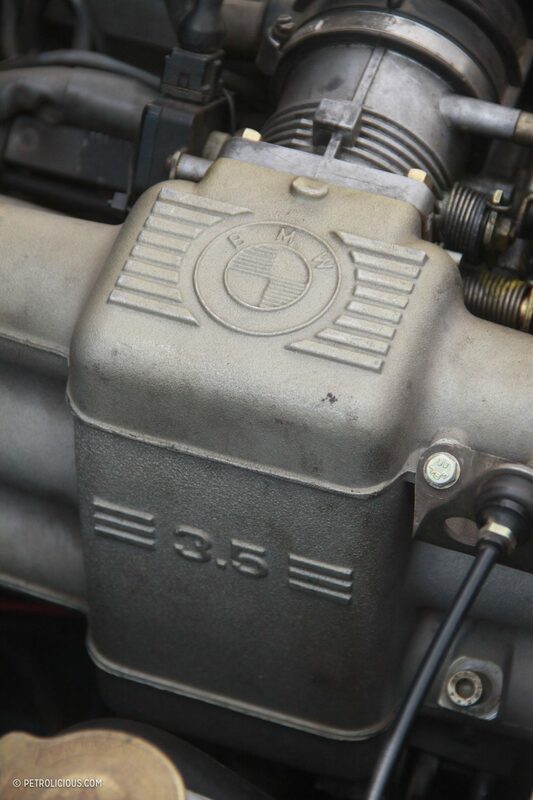 A sports gearbox from a scrapped car was fitted, and the diff and crown pinion were swapped with ones from a 518i as they have a 4:11 ratio, which helps bias the car’s gears more for acceleration than top speed, which is rarely important in rallying. Another weak point in the road going car was the control arm design. For 30 years of motorway cruising they are fine, but for a weekend on a rally stage… not so much. 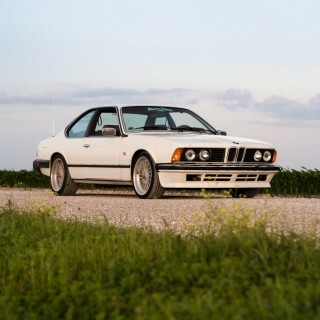 Rick took a set from another E24 and reinforced them and also replaced the ball joints with uniballs, for both greater flexibility and durability. When Claus-Peter bought the car it had a side-exit exhuast which sounded pretty amazing but wasn’t street legal or in keeping with the Group A rules, so the glorious and distinctive rasp it now enjoys is Rick’s work too. The same with the aftermarket brakes. They might have been much more powerful, but for the car to be road legal the German TÜV is pretty strict, and a set from another 635 had to be fitted instead. 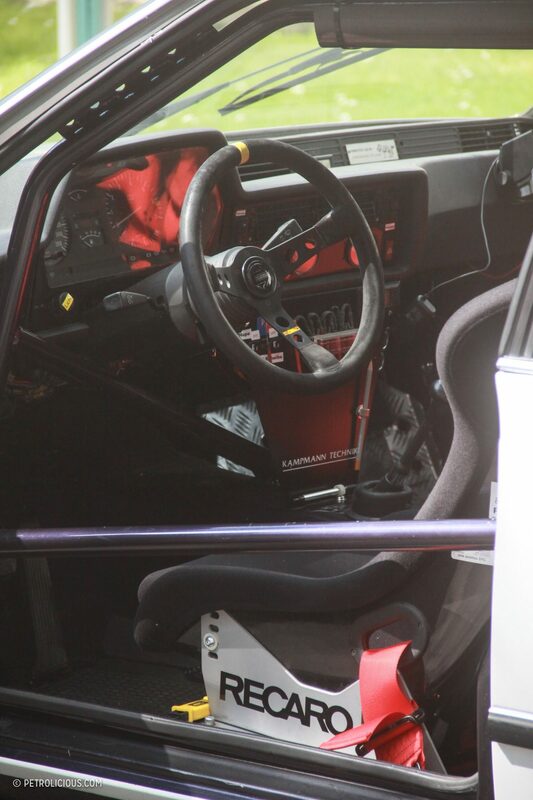 For getting around tight corners in the stages the car also needed an auto-release handbrake, which it duly received. From its track days it was already fitted with a well-made cage that fulfilled all the Slowly Sideways safety and period correct requirements, so he had a little bit of a break in that department. Instead of completely stripping the car down to paint it, the midnight blue was preserved under some white vinyl, and the Shell and Marlboro stickers were made by a local graphics company from the photos Peter gave them. The end result, as you can see, is a nicely-sorted and handsome rally car, and after six months in the workshop it was quite an emotional moment for Claus-Peter to see it for the first time. As good as it looks it was never intended to be a show car, and Claus-Peter wanted to get it into the Slowly Sideways classic rally car extravaganza, the Eifel Rallye Festival, when it was completed. But with capacity for only 150 cars there is a very long waiting list each year. The main list that year included a host of Group B cars, Sandro Munari and his legendary Lancia Stratos, Walter Röhrl in half a dozen of his former works cars, the Pikes Peak Audi, etc. To prove that he was serious, organizers asked him to enter a couple of small local rallies with the car first. He did, the car was well-received, and most importantly was perfectly reliable. Claus-Peter says it’s a joy to drive and with a couple of ex-works Audi A2s on one side, a Metro 6R4 on the other, and a Renault Maxi 5 opposite him Claus-Peter parked the 635 proudly in the Eifel Rallye’s paddock area. 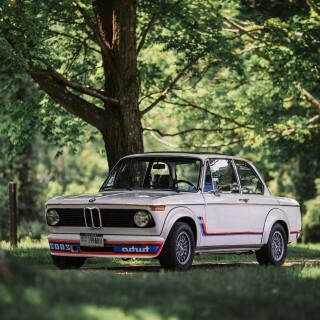 He was astounded that his car garnered as much attention as those around it did, especially from surprised BMW fans who found out they didn’t already know everything about rallying BMWs after all! 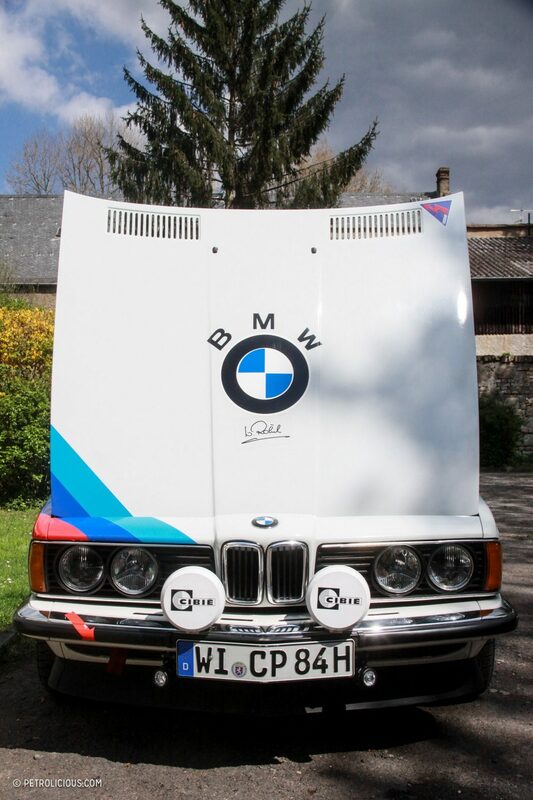 And since the car has been finished Claus-Peter has managed to get in touch with the owner of the original. 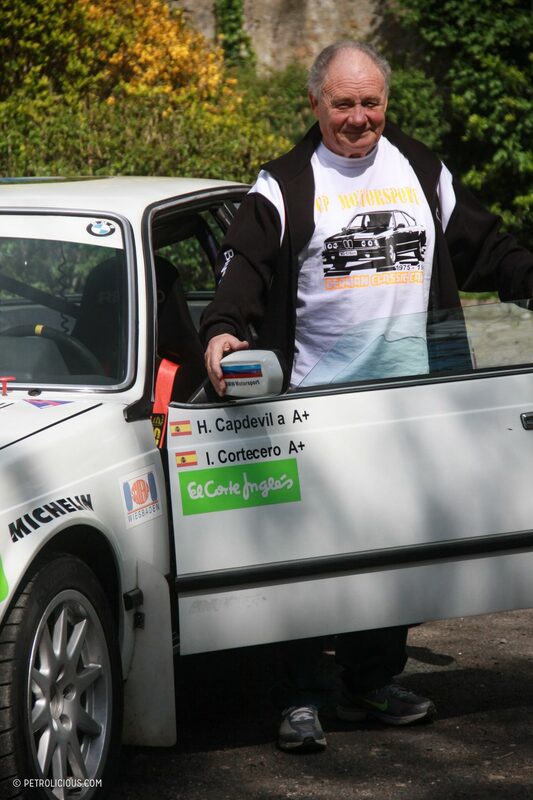 Fernando Capdevila is still fully involved in rally and motorsport and told me a little about the original 1985 car. 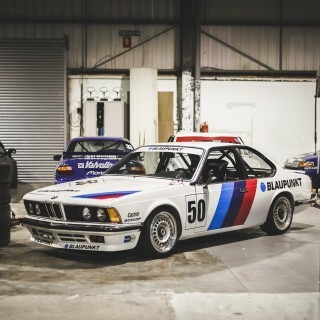 Just like the replica, it was a circuit car first, from no less a company than AC Schnitzer. 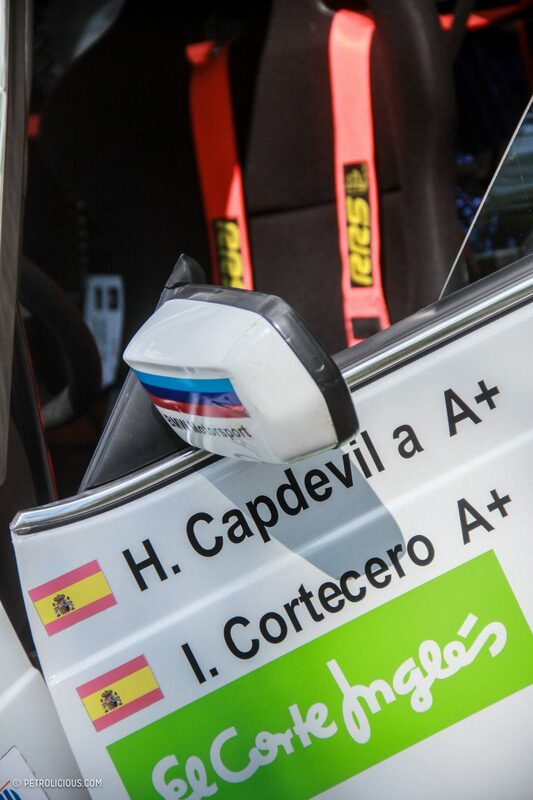 It was subsequently developed for rally use by the Sauermann BMW team on Gran Canaria. 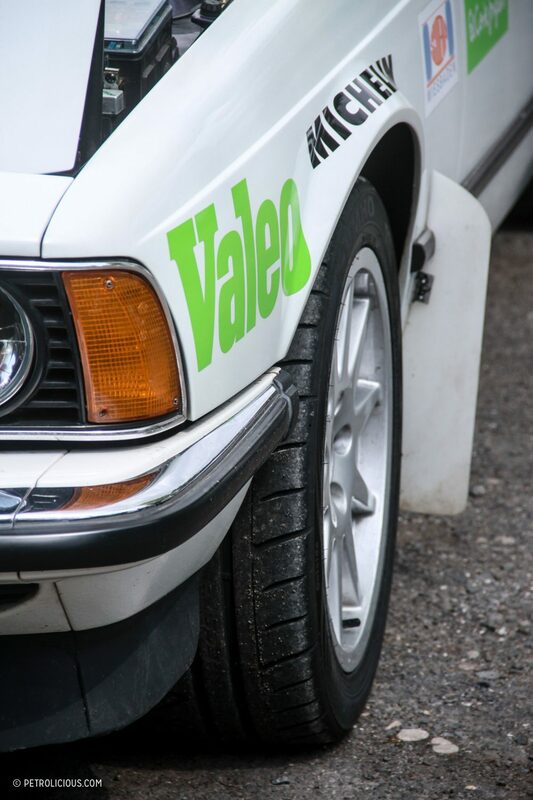 Similar to Claus-Peter’s setup, they had to lift the car with longer springs and softer dampers and also had to change the wheel nut from a single center-lock to a normal five-stud, but apart from that it was the same as the circuit racing Group A car. Meeting someone who drives a replica of the car you used to drive is a great way to start a friendship I’d say.